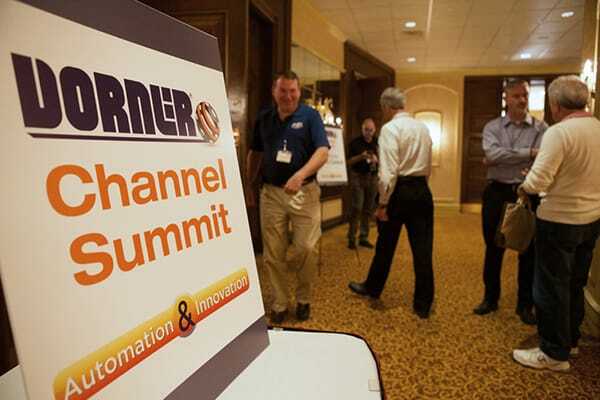 We were honored to host our channel partners during the Dorner Channel Summit last week in Milwaukee, WI. 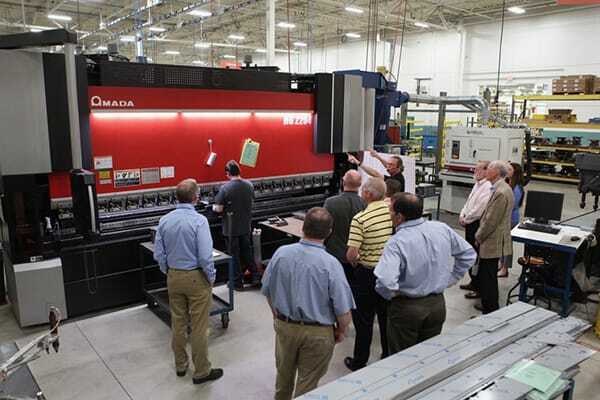 Over 60 business representatives from multiple countries were in attendance. 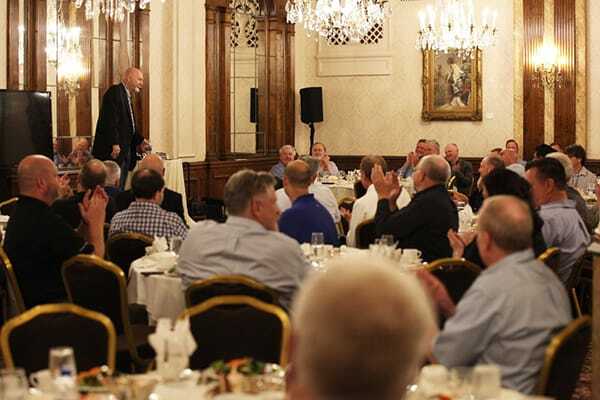 The three day summit featured informational sessions focused on Innovation and Automation as well as a guest speaker and memorable networking events. 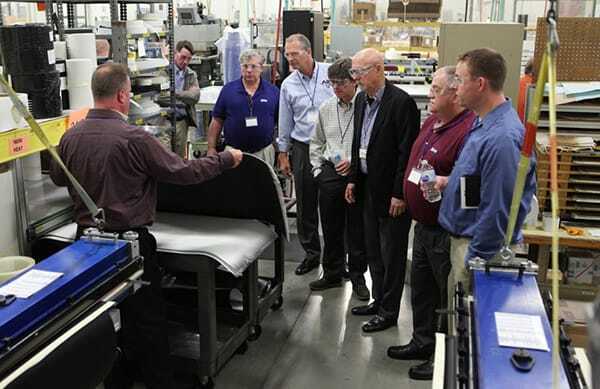 The distributors also took a trip to our headquarters in Hartland, WI for a tour of our factory and to learn about Dorner’s manufacturing process. 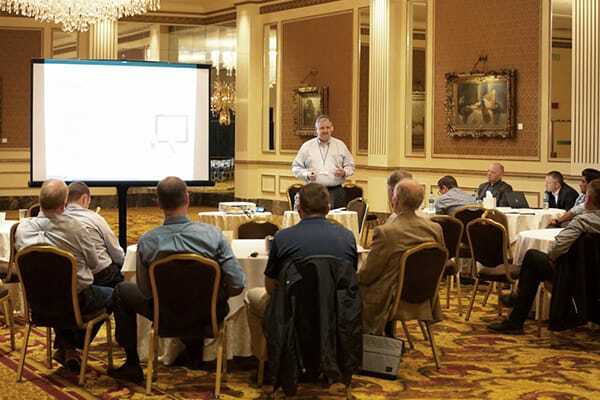 We are proud to work with such reputable and dedicated channel partners. To see a complete list of Dorner authorized distributors, please click here. Thank you to all who attended. We appreciate your time and commitment to representing Dorner.